The steel that we use to manufacture our pipes is quality approved and is procured from the trusted sources of the market. 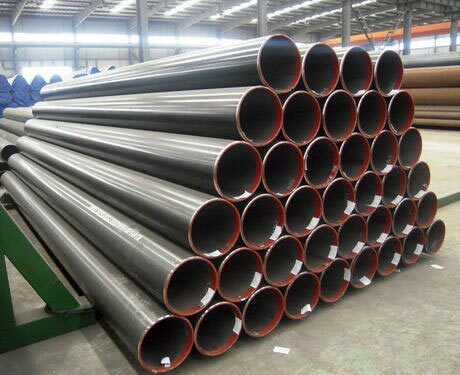 We are counted among the top Manufacturers, Exporters and Suppliers of ERW Steel Pipes. As manufactured under the strict vigilance of experts, our ERW Steel Pipes are dimensionally accurate. When it comes to delivery, we go for those shipment modes that enable us to reach buyers on time.